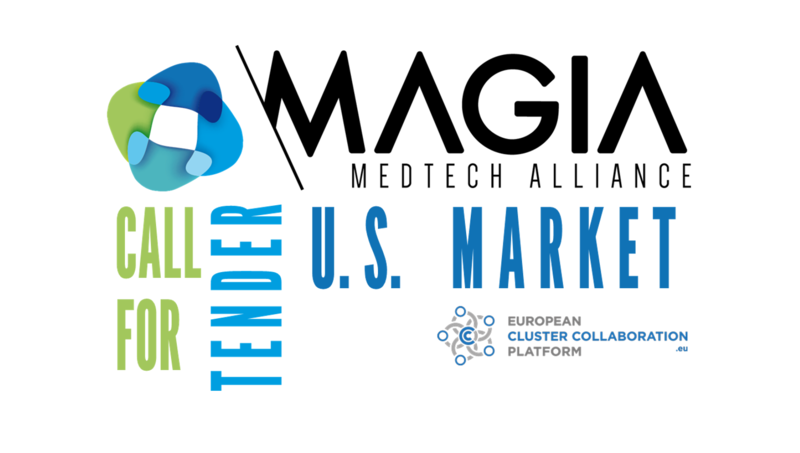 We request you to submit a binding offer for the production of digital training materials on the US MedTech industry. The aforementioned materials will be produced for unlimited use and can be disseminated to all interested companies, i.e. become a public document. Submission of offers: the deadline for submitting your offer including all requested documents ends on Sunday, December 16th 2018. A Self-declaration regarding exclusion criteria has to be signed and attached to the Submission of offers.